Los Angeles is an amazing place to be in since it is so centrally located to everything. You can go to the beach one weekend, snow the next, and heck, lets make a trip to Vegas. 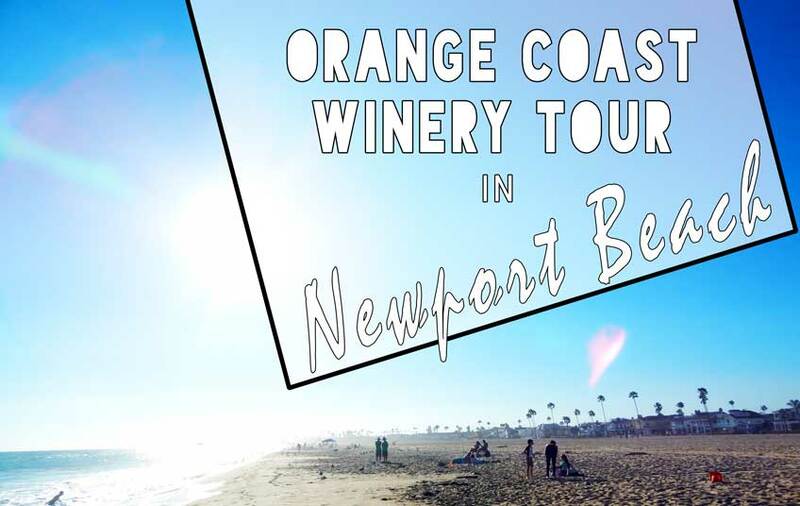 One of my favorite weekend trips was my birthday weekend, a trip to Newport Beach where we explored wine tasting at the Orange Coast Winery. Jack actually surprised me for my birthday in Newport Beach. To be honest, Newport was the best surprise Jack has ever thought of as he normally isn’t the greatest with surprises. When he said he had a surprise for me, I thought it was going to be some sort of hike or something healthy that he would normally call a surprise. But, he delivered! 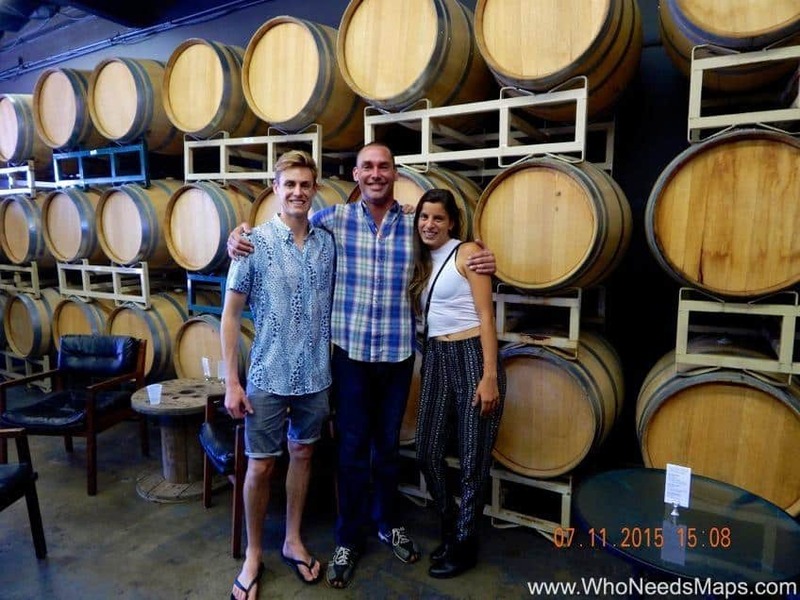 We went on a winery tour in Newport! What a romantic birthday and a relaxing weekend getaway! 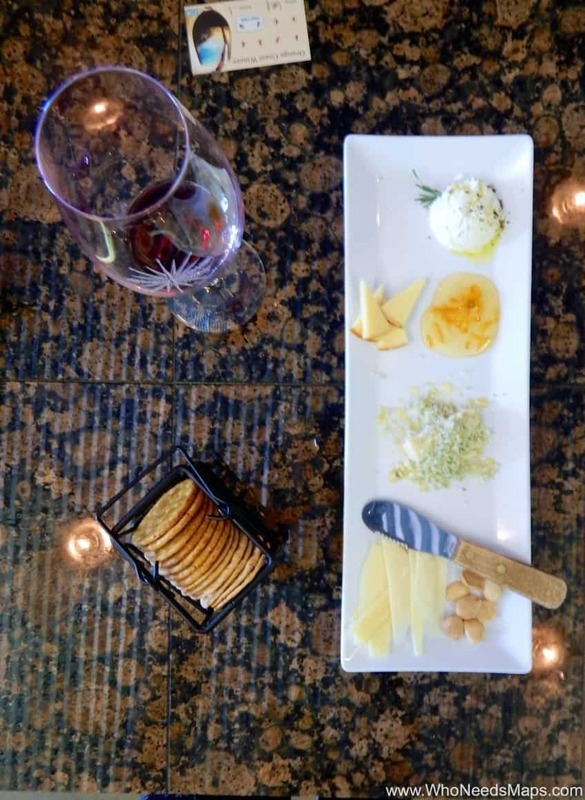 Yes, friends, a wine tour with a taste of all the wines and a cheese plate. 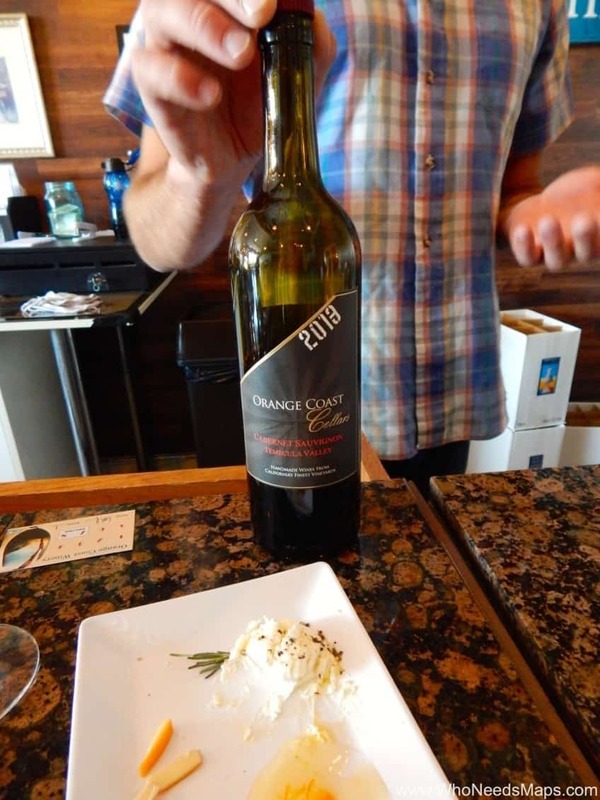 We went to Orange Coast Winery, a microwinery using California’s finest grapes! We tried all sorts of red, whites champagne, and did I mention cheese? Newport has some crazy deals that I have never seen available in LA. We actually went through a Groupon deal (and if you don’t use Groupon, here is your chance). 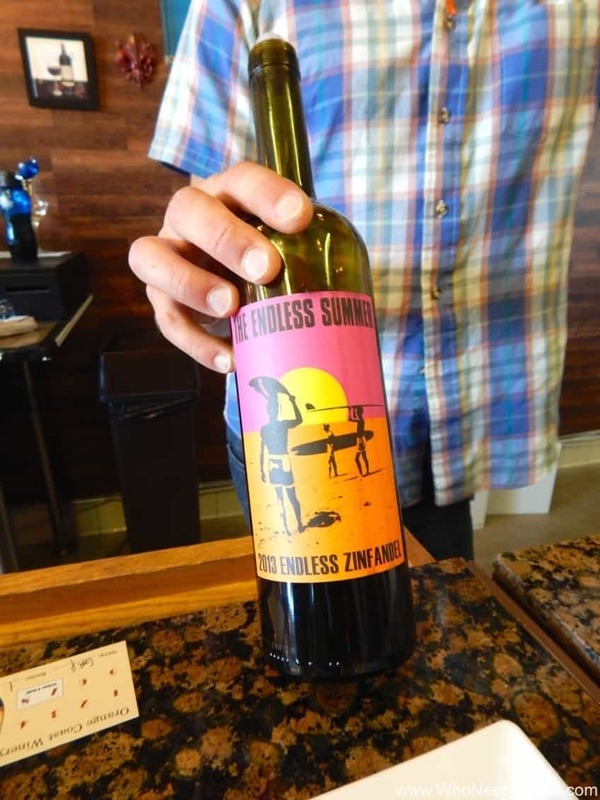 For a crazy low price of $54 for THE TWO OF US, we got to taste all the wines, a plate (or three) of cheese, a bottle of wine to take home, and two beautiful souvenir wine glasses! They also saw that they have cheesy garlic flatbread, which sounds DIVINE, but we didn’t have it. We stuck to our cheese plate and they gave us extra goat cheese. I may gave them extra drunky flirty winks in return… PS. dining in Newport is SO GOOD, especially anything by the beach. We tried 16 wines. Yes. 16. I think it was supposed to be 6 but it was really a slow day. I am a fan of whites and Jack loves his reds. So, we started with our reds, then our whites, and finished with some bubbly. After a few hours of day drinking and eating all the cheese Orange Coast Winery had, we headed off to the beach. The winery was just minutes away from the beach so of course, after a few wines and a full belly of cheese (no, we didn’t drive) we went to the beach. 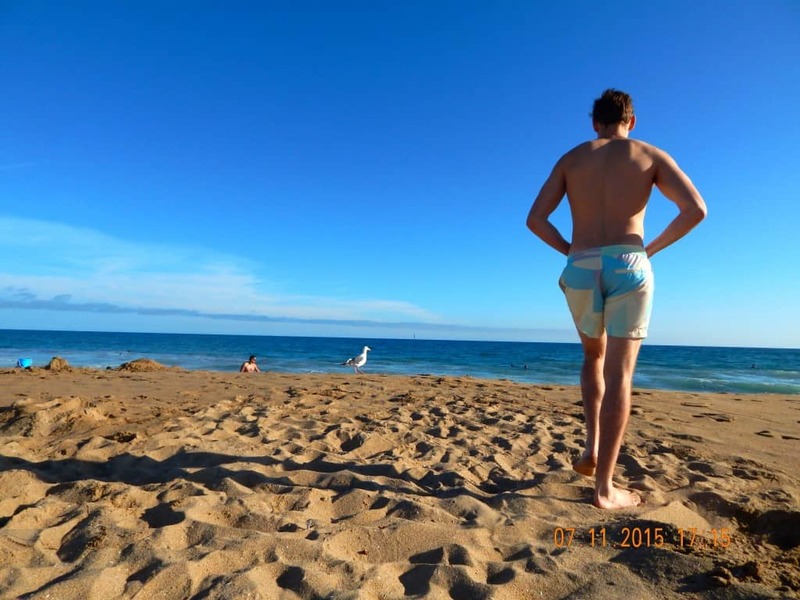 Jack heard about the great surf in Newport so naturally the Aussie headed over to surf. So we had our wine, our cheese, and our surf, so in other words, we came, we saw, we conquered. 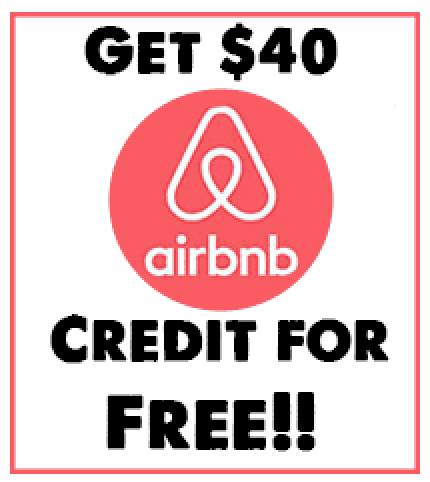 We highly recommend this deal or finding other local deals in Newport! 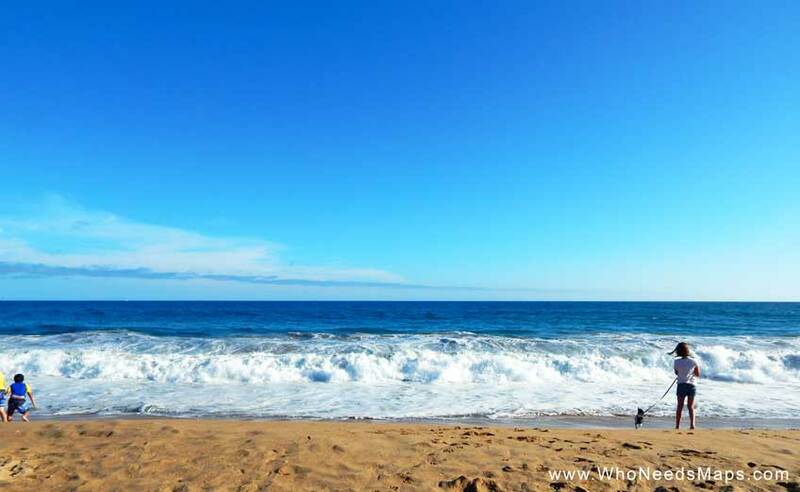 Visiting Newport beach was so easy to do from LA, and so much fun. 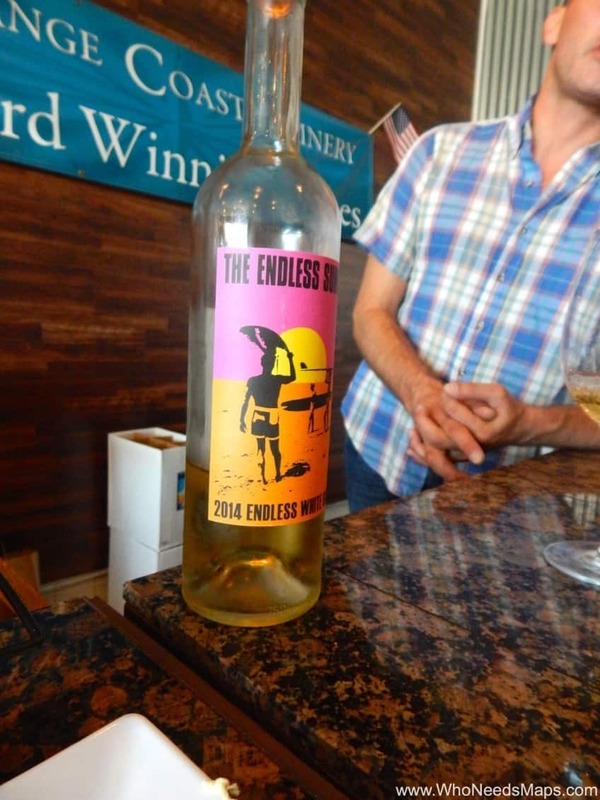 The food, the shopping, the beach, and yes, the wine had our hearts! Have you ever been to Newport? 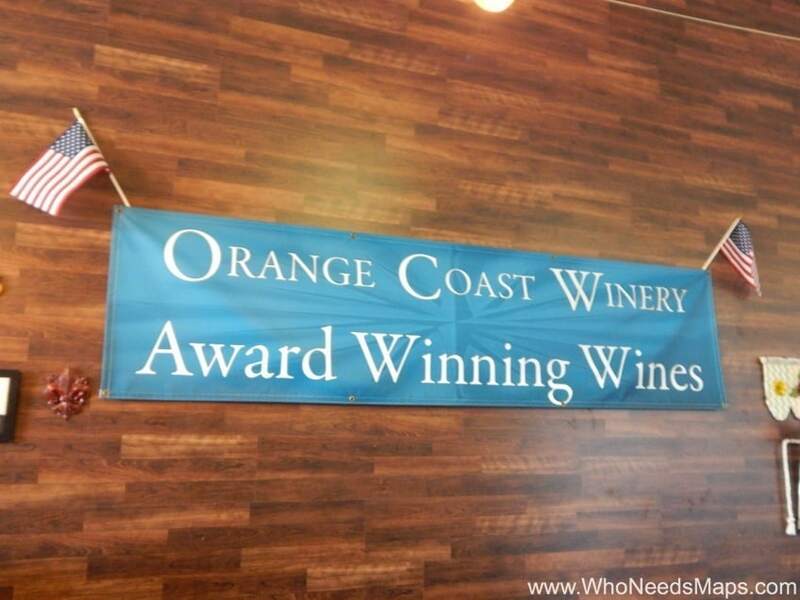 What are some of your recommendations other than the Orange Coast Winery? I ahd no idea this even existed! Great post! Why thank you! I think the groupon is still up and DEFINITELY worth the try!